Esha Singh, who is the daughter of a national level rally driver, won medals in the youth, junior and senior categories. 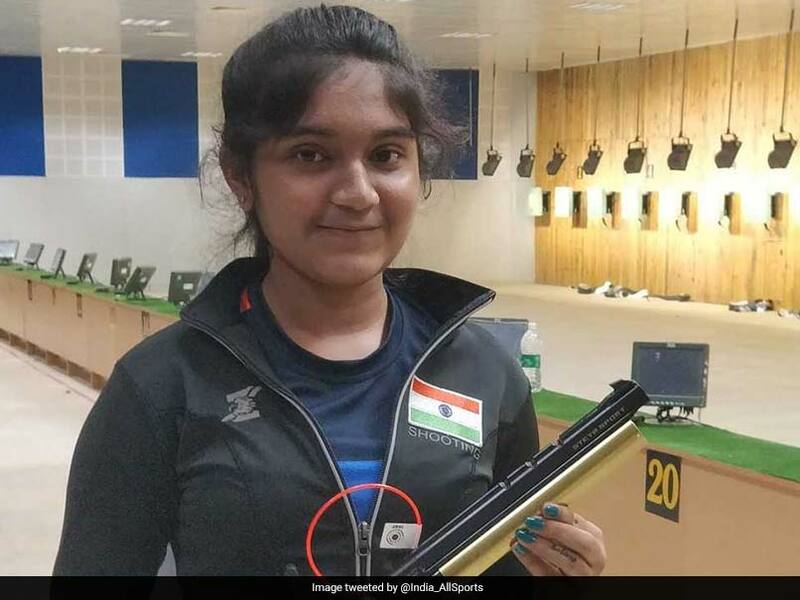 13-year-old Esha Singh, who hails from Telangana, took the National Shooting Championships by storm after winning three gold medals, leaving behind experienced shooters such as Heena Sidhu and Manu Bhaker. Singh, who is the daughter of a national level rally driver, won medals in three categories - youth, junior and senior. 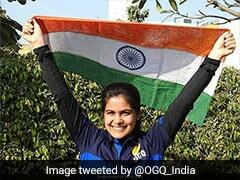 Shooting 241.0 in the women's final, the teenager beat Manu Bhaker, who finished second with a score of 238.9. 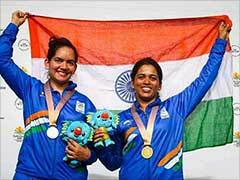 And experienced shooter Heena Sidhu trailed behind at sixth with a disappointing score of 154.9. Esha's story is an inspiring one. She took up shooting at the age of nine, after watching her father's friend pursue the sport. 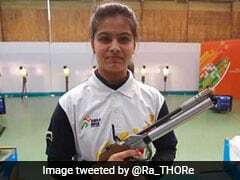 Later, she was picked for training by a Hyderabad-based academy, where she was weaned into a professional shooter.